North London Locksmiths Ltd. the locksmiths-north-london service for all your HOME SECURITY NEEDS. serving North London and the Home Counties in all aspects of HOME SECURITY. You know it makes sense to use a registered company to undertake security to your premises, we are Police approved and also Company Members of The Master Locksmiths Association. YOU WILL NOT BE HIT WITH ANY HIDDEN CHARGES BY OUR COMPANY. To speak to a member of our friendly team. Looking for a local Locksmith Company? then look no further than our service which is reliable and will not fleece you. The locksmiths-north-london service for you Home and Commercial security. Serving the home security business, based in North London, prides itself on trading from the same site for the past 32 years, classified as the Master Locksmiths of North London. The company was formed from our first base at Railway Approach N4 in 1966-67 and within a short time moved to our present location in Green Lanes. Where we have offe a 24 hour locksmith service at a fair and reasonable price. TO SPEAK TO A MEMBER OF OUR TEAM...NOT A CALL CENTRE MANY MILES AWAY. Our Locksmiths and Carpenters offer a fast reliable service, in the case of an emergency and would like to say that we will arrive at your premises within 20 to 40 minutes of you cfalling our office. YOU WILL NOT HAVE TO PAY HIDDEN COSTS, WITH OUR COMPANY. We regard ourselves as being one of the best locksmiths-north-london Services of the area. 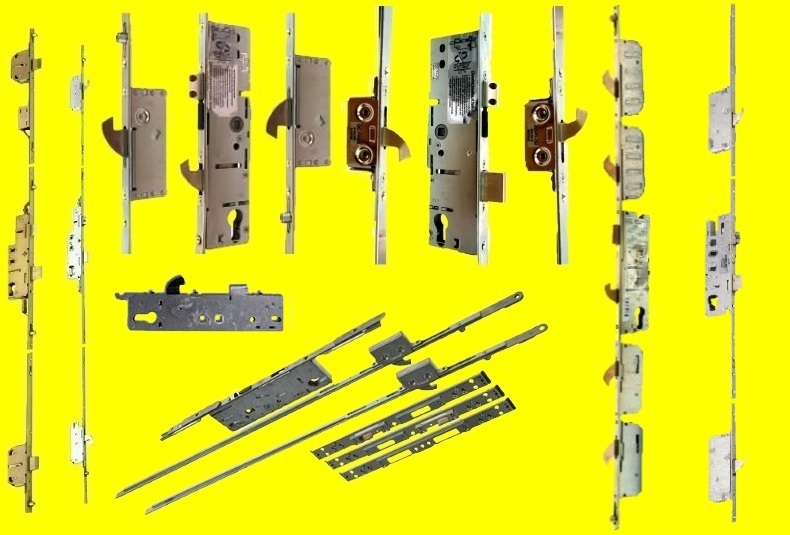 We deal in all types of lock opening, fittings and replacings of all makes of locks and are specialists in UPVC LOCKS. Our locksmiths-north-london has been serving the North London and Home County areas in all aspects of security needs, with the expertise our customers expect. Before long the company built up a reputation by carrying out a good job in HOME SECURITY at a fair price, subject to being given the correct information our company policy states the price quoted is the price you will pay. We have provided a service to corporate organisations including British Gas, London Electric, local councils, police forces, insurance companies and housing associations. Our company was one of the first to be used by utility companies requiring non destructive lock entry. We still pride ourselves on providing this service. We cut keys to all kinds of locks including ignitions, mortice locks...old and new...plus all cylinder locks. We also MASTER and PASS different types of locks inhouse at our workshops. We carry a vast range of keys in our shop, our qualified staff will endeavour to find the correct key to match your lock, should it not be in stock we will source our suppliers. Selling many types of different locks. 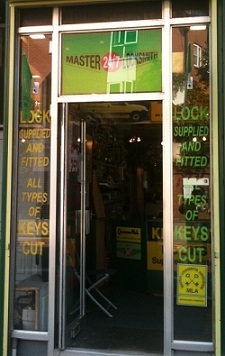 At our WEB SHOP Locks and Keys can be purchased at discounted prices. 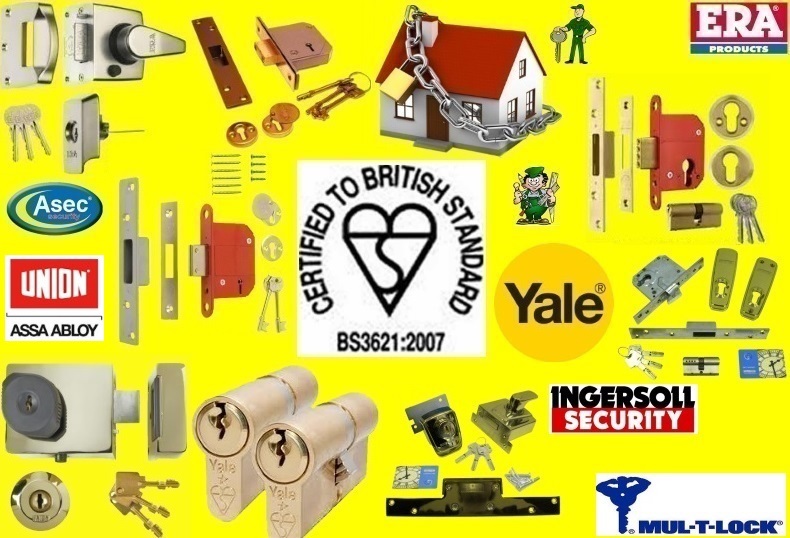 Here at NORTH LONDON LOCKSMITHS we are well aware of our clients requirements...BUT...welcome any feed back you may have regarding our company or staff conduct in both the shop or outside. Any querry you have will be respectfully treated. If you would like an estimate for any work which needs to be carried out please fill in the form below and we will respond as soon as possible.